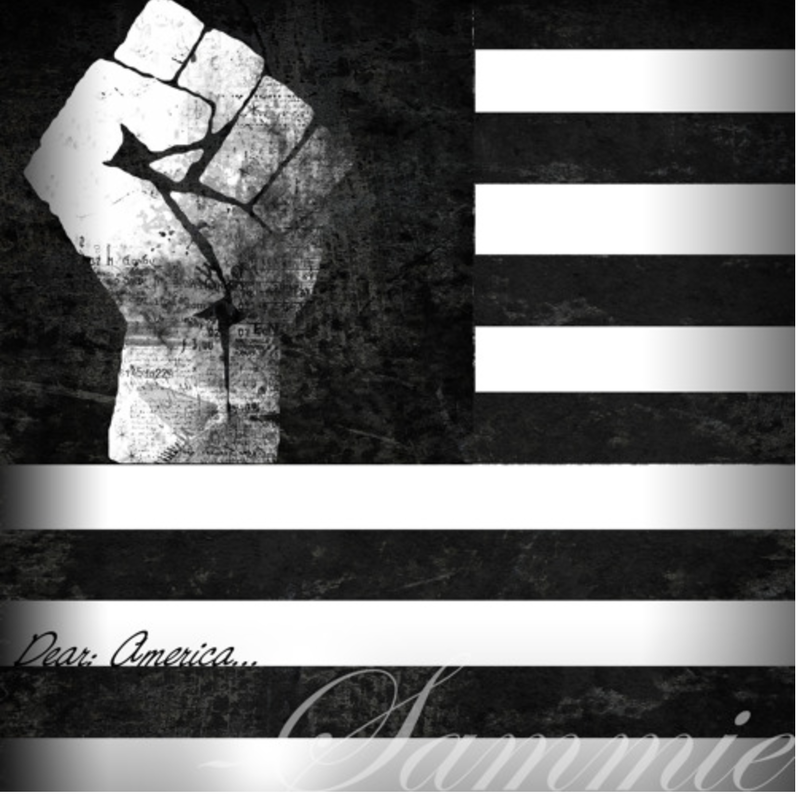 Sammie has returned to the scene with a heartfelt track titled, “Dear America.” Sammie tackles issues like Trayvon Martin, police brutality, his future kids, and the hardships being faced by Black people in America. Take a listen below. what’s so wrong with my skin that I’m in?